Trekking in Nepal is a great experience. You will enjoy diversity in a quite small location. To explore different treks, it is upto you whether to hire a trekking agency or not. If you wish to hire one, you can find them in plenty in major cities like Kathmandu and Pokhara. They will take care of everything you need and want to do during your trek. But if you do not want to hire a trekking agency and plan to trek independent, then it’s pretty fine. Here are some of the reasons why you need not hire a Trekking Agency in Nepal. You are not very new to Nepal and know basic Nepali to communicate with locals. Then you may not really need to get a travel Agency. If you had previous experience trekking in Nepal, you may have already known some good independent guide (if you feel it is necessary) to help you around too. You are well aware about the culture and lifestyle in Nepal and can easily adapt with the friendly Nepalese without any help from travel agency. You have very well experienced trekking partner. He/ She has previous experience in the trails. And understands all the requirements for the trail. You think he/she is better than any travel agency available. With such a reliable company, you need not hire a travel agency. He/She will guide and help you prepare for the trek. He has good knowledge about the geography and culture of the trail. He/She will prepare you for any possible obstacles. Plus, handle all the possible health and security complications that may occur while you trek. The famous trail such as Everest Base Camp trek and Annapurna Circuit has well-marked trails to guide you along your way. These places have abundant tea-houses along the trail due to a large number of trekkers visiting the region. You will meet several fellow trekkers along the way to go with you and guide you along the trail. You may attempt to trek these well-developed trekking trails with a good map, sound fitness, positive attitude and a big smile. There no need of travel agency when you can find hundreds of people walking with you in an easy and comfortable setting. It is no secret that Travel Agencies are quite expensive. You may save hundreds of dollars by planning your trek on your own. It is true that you may need to get your own trekking permit and arrange your own guides and porters. But, think how much money you will be saving by trekking independent. 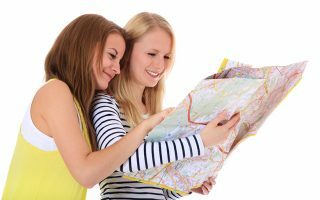 If you want to save money you can reduce the cost by walking independent and coordinating with the fellow travelers instead of hiring travel agency. You have plenty of time to arrange and plan your own trip. You have time to look for your own guide and porters and know where to get your gears. Even if you don’t know much you will know it when you reach Nepal. You will be spending a few days in the cities exploring and preparing for your trekking. You may even meet some well-experienced trekkers during your stay in the city. They may add few golden tips for your trek in Nepal. 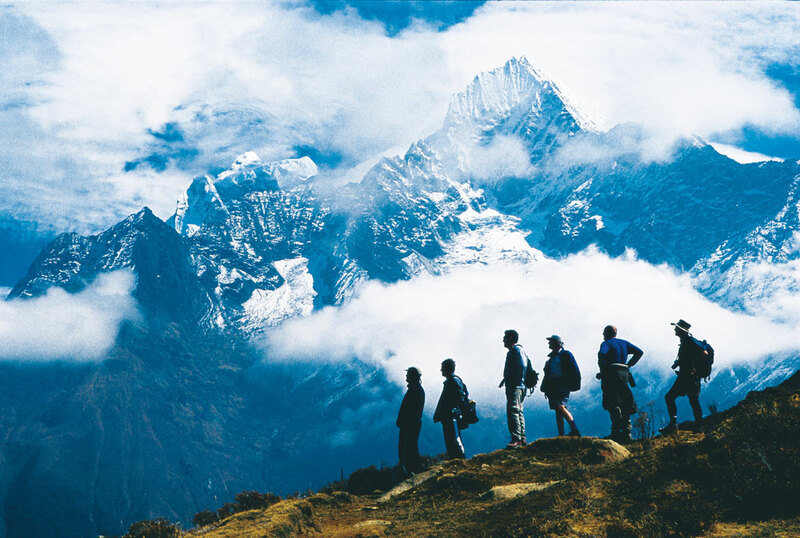 Trekking Companies usually organize group treks to the famous trekking destinations. Sometimes you may need to pace and adjust yourself according to the group’s need. Going according to the group’s need may not be always beneficial for you. You can choose your own acclimatization days to prevent AMS. Also, you get to spend more days exploring the villages. You love your freedom and want to enjoy this beautiful experience on your own terms. 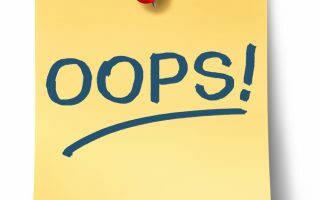 If you wish to plan your own trekking days and route, it better not to opt for trekking Agency. You may not need to hire a trekking agency in some circumstances. But, in some situations traveling with a trekking agency is a life savior. Often, it makes everything simple and easy. If you have decided to hire a trekking agency, here is a useful article: selection of a trekking agency in Nepal. 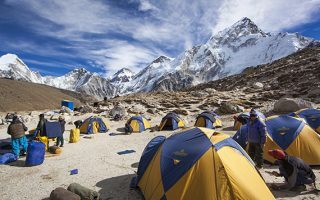 If you are still skeptical about hiring a trekking agency, read this: why you may want to hire a trekking agency in Nepal. Have you trekked to Nepal without a trekking agency? How was your experience? Please share your insight with us by commenting below.